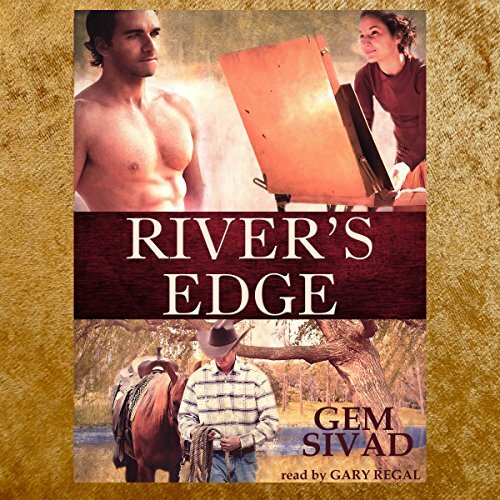 Showing results by author "Gem Sivad"
Before he goes out on another bounty hunt, Charlie wants a long soak in a hot bath, a bottle of whiskey, and the pleasure of a woman's company. He has two out of three when a school marm with cornflower-blue eyes invades his privacy. After Charlie makes it clear he only works for pay, Miss Parker offers him one night of sexual favors in exchange for his tracking services. Though he knows bedding a white woman will cause all kinds of trouble, he operates on the philosophy that a bird in hand is better than no bird at all. River Prescott has everything she's ever wanted - except perhaps a man. The unconventional ranch owning artist is very certain she doesn't want a husband. But sometimes she can't help wishing for a lover; especially after her new neighbor trespasses and she gets a full frontal view of his assets.